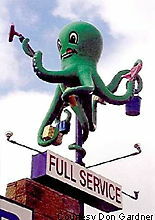 Some of the most interesting signage can be found on old car washes. See some of them here at Roadside Peek's Retro Car Washes Midwest. 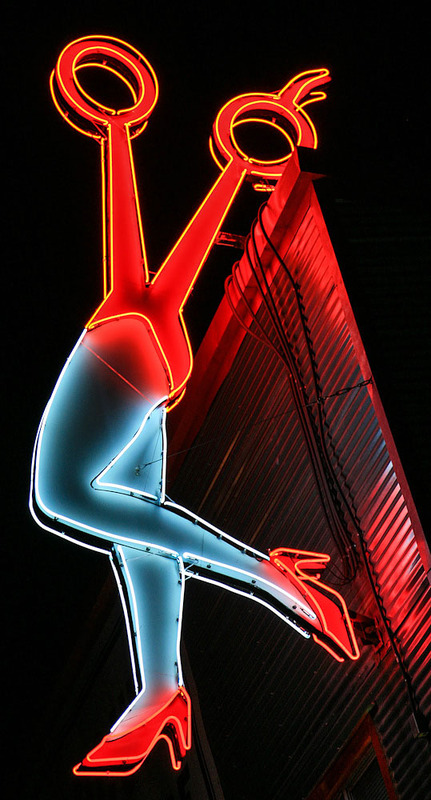 How about the old car dealerships and their vintage signs? See some of them at Roadside Peek's Car Dealerships Midwest. 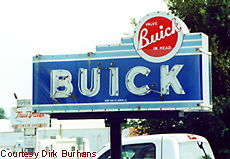 See some of the auto shops and their signage from the past at Roadside Peek's Auto Shops Midwest. With the automobile are old gas stations. See some examples of the Midwest at Roadside Peek's Petrol Pumps Midwest.